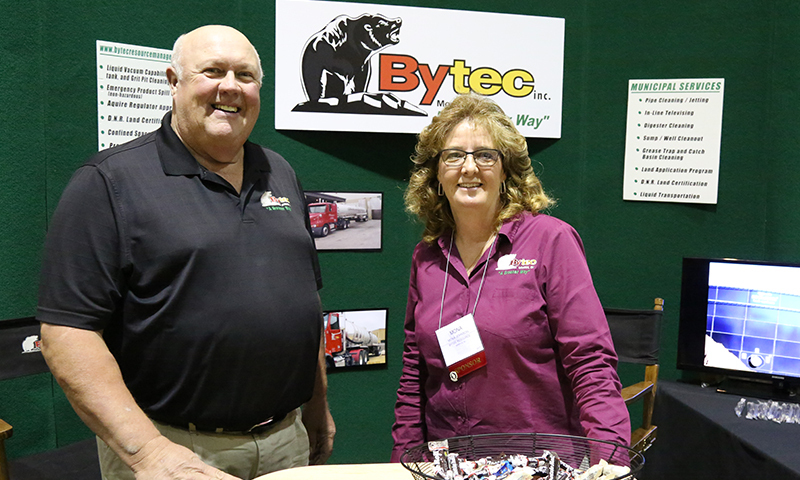 We had a blast at the 51st Annual Wisconsin Wastewater Operators’ Association Conference in Madison, October 17-20. The conference included multiple technical sessions throughout its duration and featured keynote speaker LeRoy Butler, Green Bay Packers Super Bowl winner (1996), four-time All-Pro and four-time Pro Bowler. It was great to catch up with old friends and make some new.